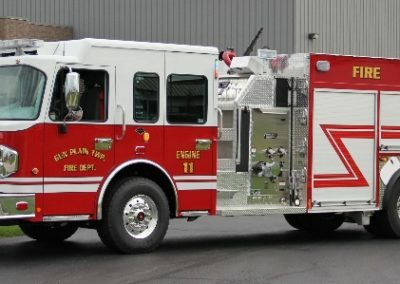 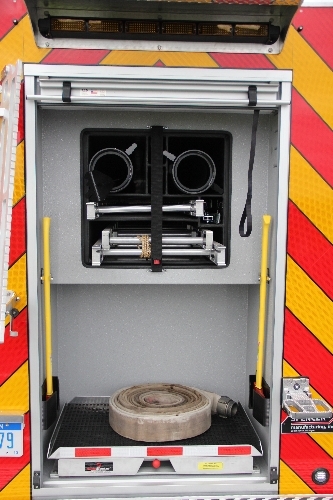 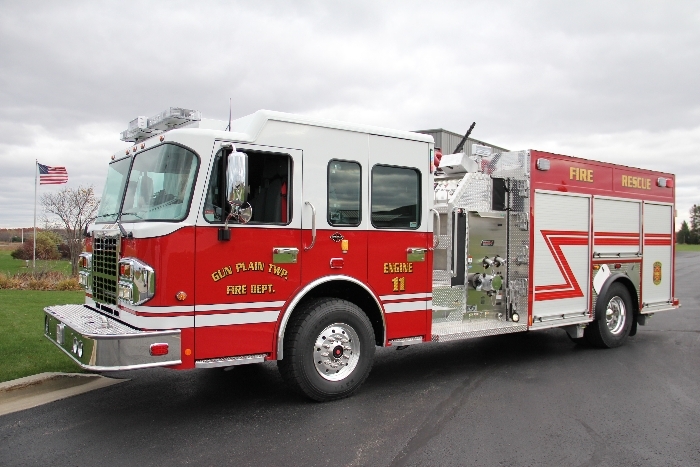 This truck is a Spencer Top Mount Pumper mounted on a Spartan Metro Star. 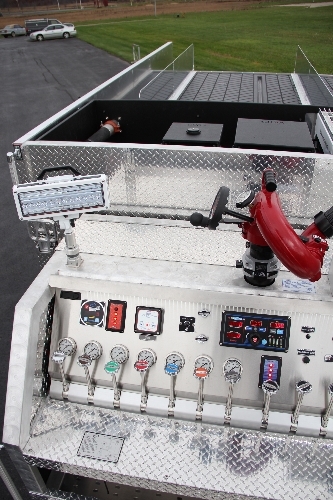 The rig features include an APR 1300 gallon tank, a Hale DSD150-23 X Pump and 8KW Smart Power Hydraulic Generator, this truck is well equipped to respond to just about anything. 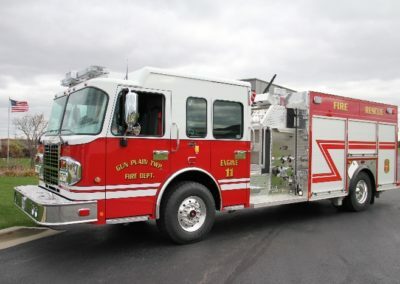 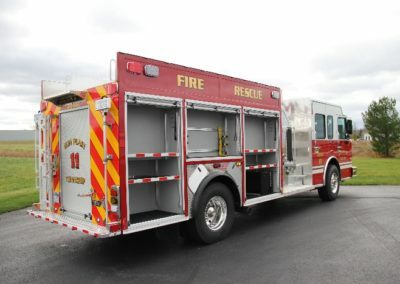 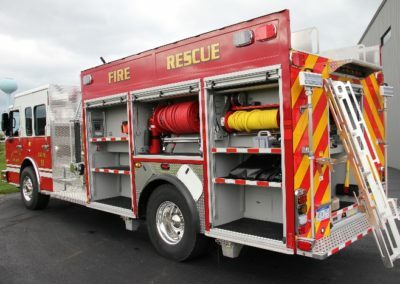 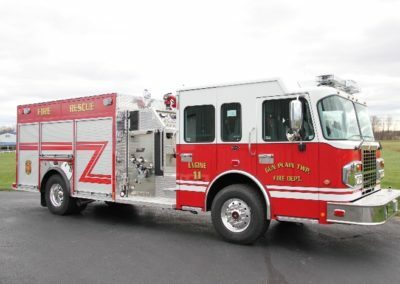 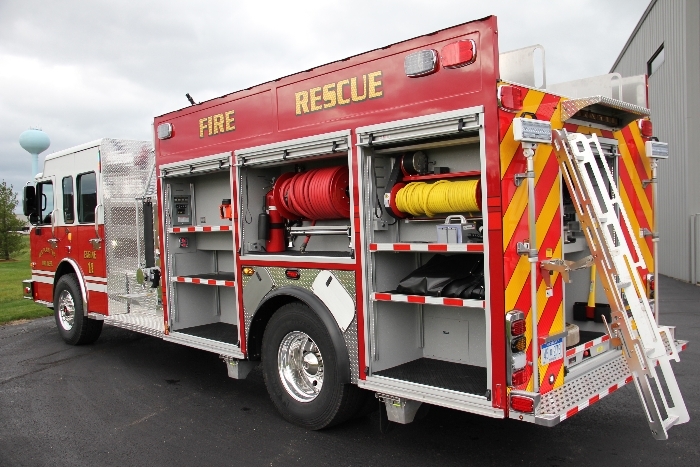 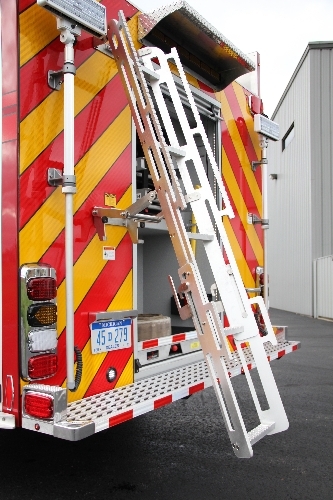 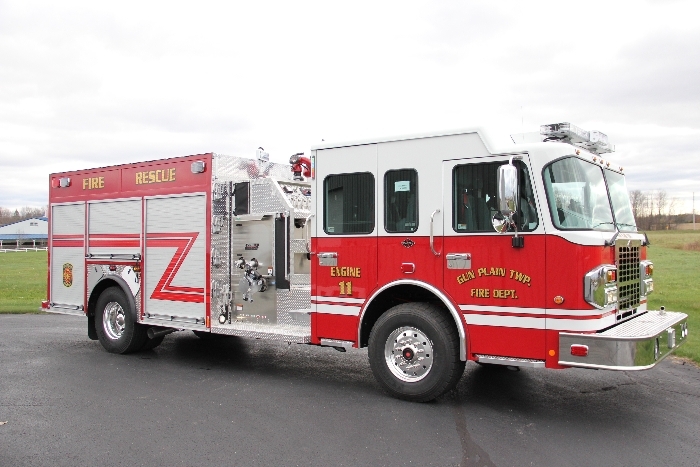 A Whelen Warning light package, FRC Scene Lights, ROM Roll-Up doors, FRC Scene Lights, Innovative Industries Roll-Out trays, and TFT Deck Gun, Duo-Safety Ladders, this truck is a perfect mix of quality and functionality.